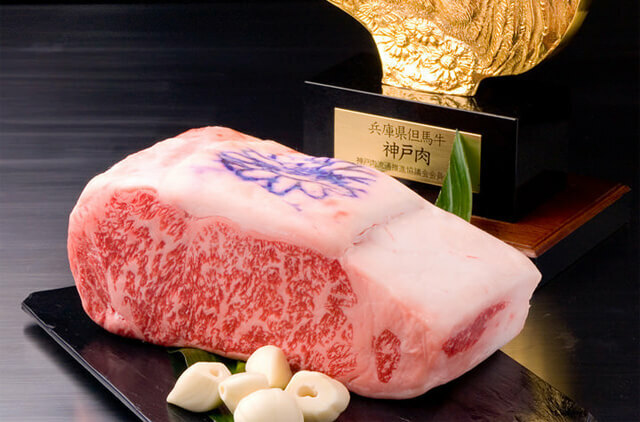 HomeThings to do in JapanWhat to eat in JapanKOBE BEEF restaurants guide in Kobe and Kyoto!! 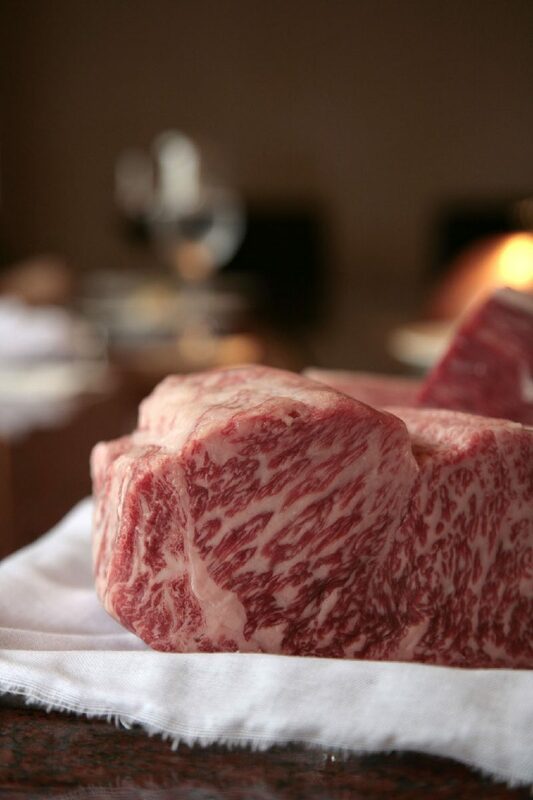 Have you heard of Kobe beef? 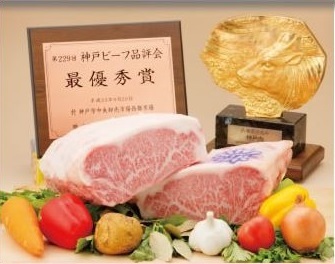 That’s top lank of Wagyu beef (Japanese beef) and must try in Japan. 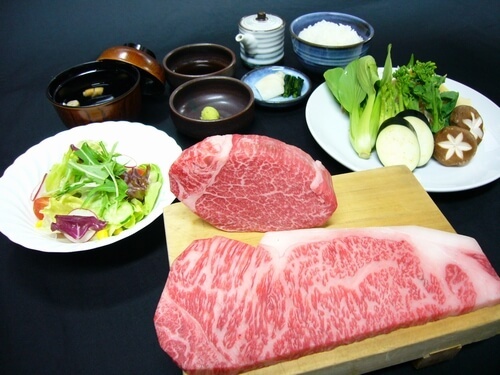 We want to introduce where to eat Kobe beef in Kobe and Kyoto!! 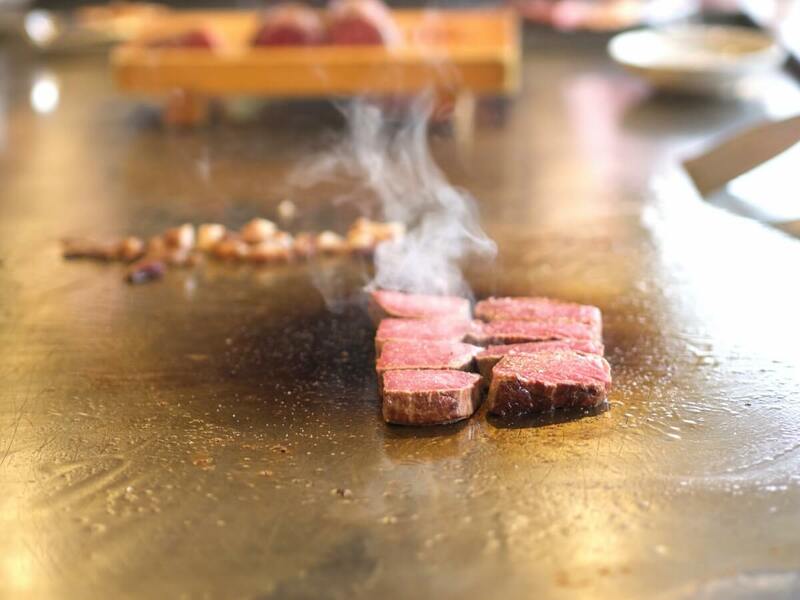 Since the meat itself is so nice, we recommend to eat Teppanyaki style. Have you heard of Teppanyaki? Teppan means big iron pan and Yaki means baked in Japanese. Actually the meat and vegetables are cooked on big iron pan in front of you. Restaurants don’t use much sauce and cook simply, so the most important point is to use special stuff and cook it to help the food’s natural taste. Needless to say, Kobe beef is the best!! Wow I can’t wait! This restaurant selects only the best beef and cook them in front of you!! There are two branches in Kobe. They only choose A4 and A5 rank beef! That must be good!! There are five branches in Kobe. This restaurant is produced by NOBU(Nobuyuki Matsuhisa). Selected as top 19 restaurants in Japan by foreign travellers(tripadvisor). There are branch in Kobe and Kyoto. 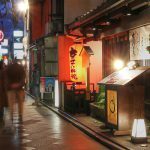 Misono is from 1945 and this restaurant is called the origin of Teppanyaki! Lunch : None *They are opened, but there isn’t Kobe beef menu. We have to try it once in our life!! Let’s try the best meat in the world! !